By 2050, the world’s population will reach almost 10 billion. This fact presents an unprecedented challenge that shifts the responsibility to cities, as the UN estimates that 67% of the world’s inhabitants will live in urban areas. The economic, demographic, social and environmental challenges will likely be tackled with one and the same concept: Smart Cities. Governments from all over the globe are, in parallel mostly and in collaboration in some cases, playing the same card: trying to make everything “smart”. Under the tsunami of ideas, there are some great projects that aim to improve the lives of the inhabitants of cities. We review some of them here. The way we get around has become the great protagonist, a challenge that in dense urban areas is a priority. 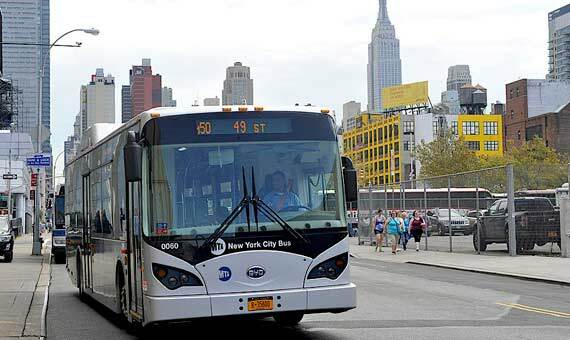 New York City has found its solution in electric buses. The city government has proposed improving its traffic flow by installing sensors in these buses and at traffic lights, so that when a bus approaches a traffic light, either the green light is extended or the red changes to green in anticipation. This way of prioritizing the passage of buses at intersections has already led to travel times being reduced by 20%. But it is not only the huge metropolises that are trying to confront the needs of a new type of transport. Oslo (Norway) is focusing on reducing carbon dioxide emissions from cars. The goal is to cut these emissions into the atmosphere by 50% by 2020. How? By redesigning their entire transportation network and prohibiting the circulation of private cars. Tel-Aviv in Israel began its transformation in 2013 when the results of an internal survey revealed that the inhabitants adored their city, but detested its management. From there was born DigiTel, a mobile application from which one can pay water and municipal bills, register for a place in the public school system, ask for parking permits or send photos of potholes and roads in poor condition. 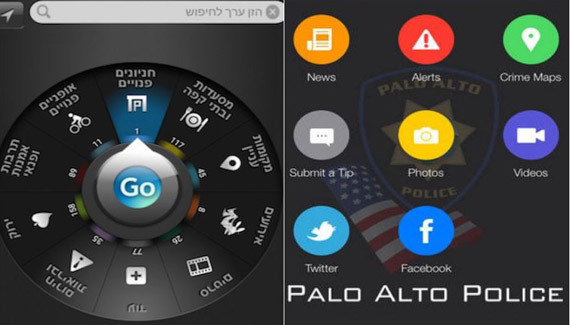 In Palo Alto (California, USA), one of the most connected and innovative places on the planet due to its proximity to Silicon Valley, a similar app has been created from which citizens can report incidents and access local services at any time of the day. But they are not the only ones as this type of service is available in multiple and varied points of the globe like Gijon (Spain), Astana (Kazakhstan) or Southampton (UK). Achieving real-time control of electricity expenditure in households is a goal of the European Union, an advertising claim for many utility companies and a reality in Britain. 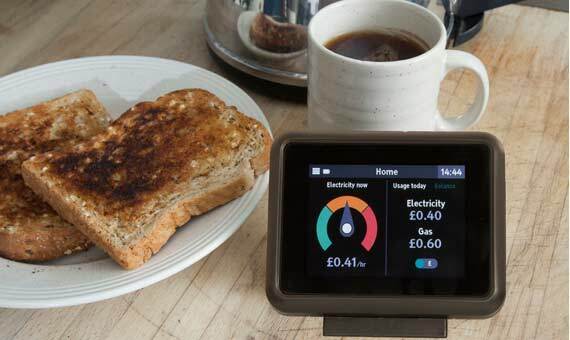 The goal of the national Smart Meters campaign is to install 53 million of these meters in England, Wales and Scotland free of charge with direct control of gas and light consumption. They have been given until 2020 to reach all the homes on the island. In the United States, more than 51 million advanced meters have already been connected to homes, according to the US Department of Energy. And other cities such as Oslo have also started similar initiatives at the municipal level to facilitate the creation of a network of chargers for electric vehicles. Asian tigers, including Singapore, Japan and South Korea, have begun to bring innovation to their healthcare systems. 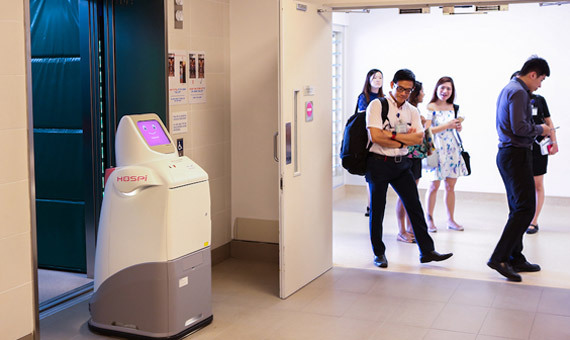 Along the corridors of one of Singapore’s major centres, Changi General Hospital, doctors, patients and robots are already walking. HOSPI, a human-sized autonomous robot, has been operating for two years and its mission is to transport drugs, files and blood samples throughout this hospital’s four buildings. It is not the only robot in the centre, in which autonomous loading devices and robot surgeons also operate. The latter are also common in Japan. Other initiatives focus on the geolocation of patients inside the building to facilitate the work of staff or the monitoring of the patient from the bed—thanks to the installation of fibre optics in the mattresses—to check temperature or breathing from a distance. Concepts like ‘Big Data’ have become commonplace in the development of smart cities, but what use does the storage of millions of pieces of data actually have? 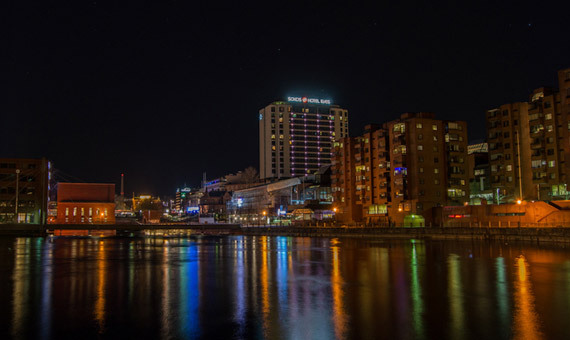 Some municipal governments, such as those in the Finnish cities of Tampere or Helsinki, have decided to collect information on their citizens related to traffic, geographical position, the city budget and consumption. The data is aggregated, where the quantity is so immense that it is impossible to identify any individual, but it can give an overview and create business opportunities. There is only one condition: these data must be open and transparent, i.e. they must be available and within the reach of any citizen. The last great project that a smart city needs is precisely that which ensures all the others: education. 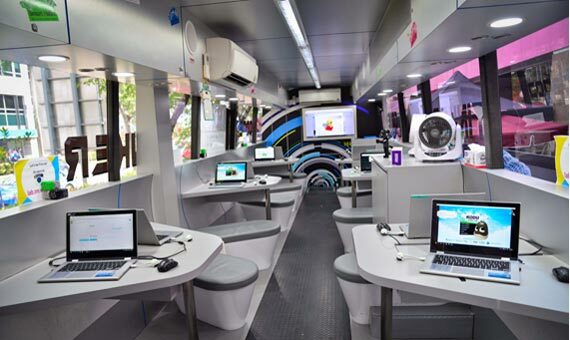 The devices and ideas that will make life easier for the city dweller in the future will be developed by those who are today still at school. Singapore, winner of the PISA report, has its goal clear: to teach computer programing. This measure already reaches more than 20,000 children between the ages of three and 12. It starts from nursery schools, where children begin to play with robots, learning how to program them in a basic way. Once at school, programming becomes a core subject: video games, drones, 3D printers, circuits and robots. The small French town of Saint-Quentin in France demonstrates how it is not necessary to be one of the countries with the highest GDP in the world to try to lead this change. In recent years, it has inaugurated a cloud robotics conference and robotic workshops for children, has begun new degree programmes in the university on digital robots and has instigated courses on computer programming for unemployed people. Change also starts small. BIG "DATAxi": Invasion or Innovation?